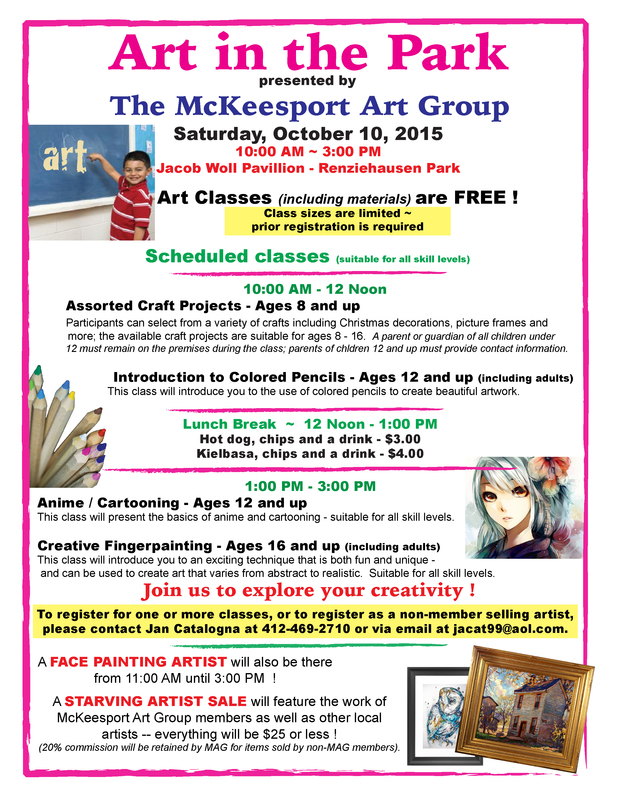 ART IN THE PARK ~ Join us to explore your creativity ! This announcement has been reposted to include additional information. ART IN THE PARK ~ Free classes and workshops! Join us to explore your creativity.